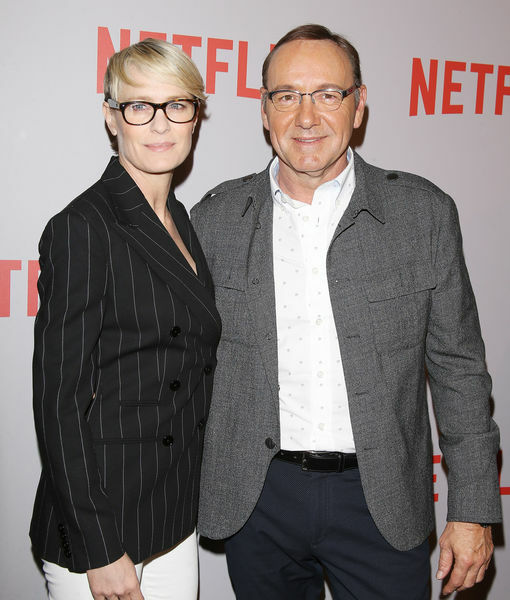 Actress Robin Wright is speaking out for the first time about her “House of Cards” co-star Kevin Spacey, who was fired from the show last year. Spacey was ousted after actor Anthony Rapp accused him of sexual misconduct that he said occurred in the 1980s. Spacey apologized, but said he didn’t remember the encounter. 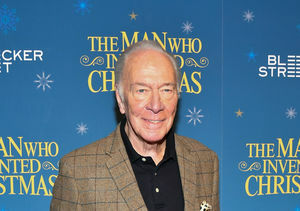 Since Rapp’s initial accusations, others have come forward with allegations against Spacey. He has denied some of those claims. 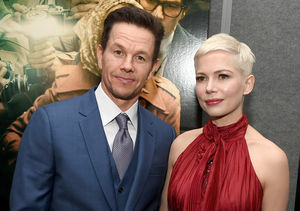 Wright, who worked with the two-time Oscar winner for five seasons, opened up about Spacey’s exit on the “Today” show. 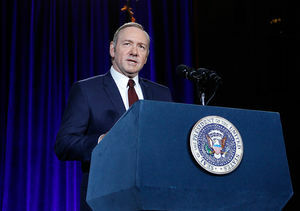 When asked if there were any signs of misbehavior from Spacey over the past five seasons, Wright replied, "We were co-workers, really. We never socialized outside of work." They haven’t spoken since his exit. She said, "I don't even know how to reach him. Kevin and I knew each other between 'action' and 'cut,' and in-between setups where we would giggle. I didn't know the man. I knew the incredible craftsman that he is." Guthrie asked if Netflix made the right decision when they let Kevin go. Wright answered, "I don't know how to comment on that. But I think at that time the shock was so intense all over the nation, for many reasons, many stories, many people, I think that everybody felt that it was respectful to back off." Wright acknowledged that she has experienced sexual harassment in the entertainment industry, saying, "Of course. Who hasn't?... This is a bigger, broader issue, I think — which is seduction. I don't care who you are. It's about power, and once you overpower someone, that's person then becomes vulnerable. And this last year, I think, has shined a light in a new way to allow us to start a new conversation." Spacey’s team did not respond to “Today’s” request for comment.